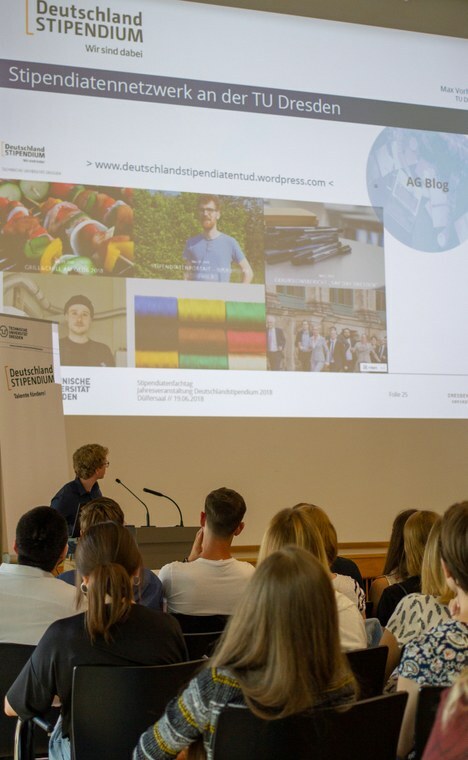 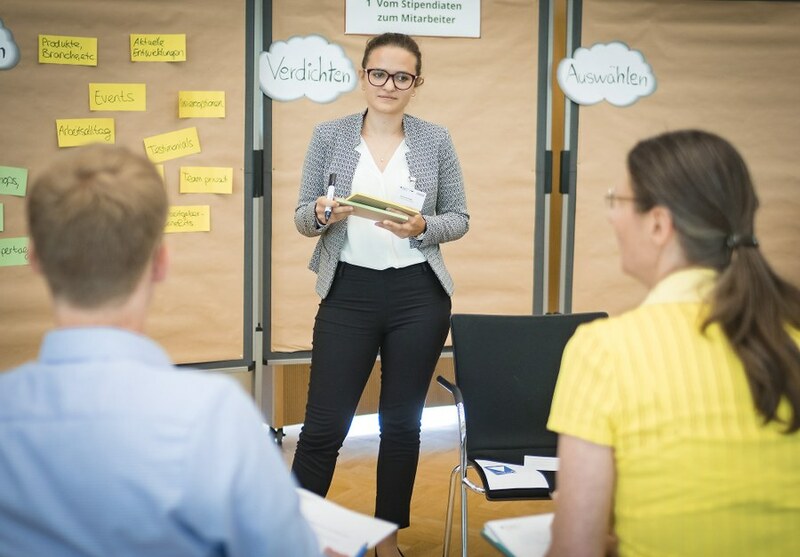 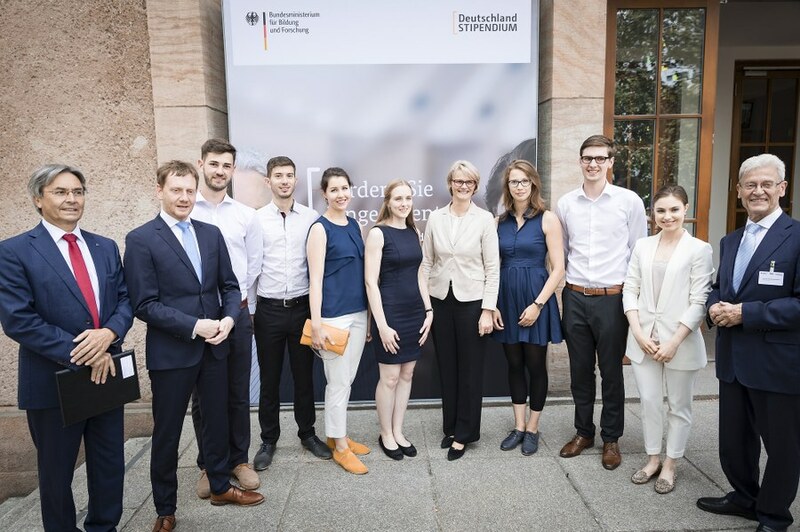 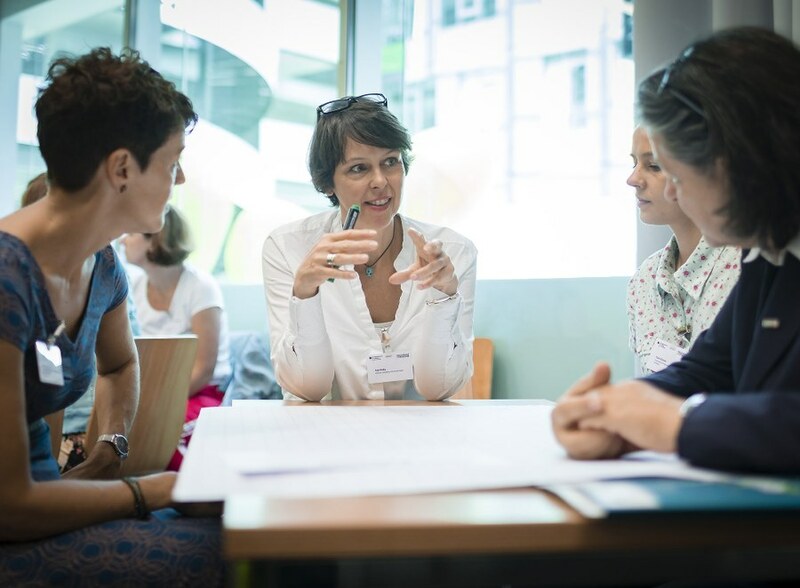 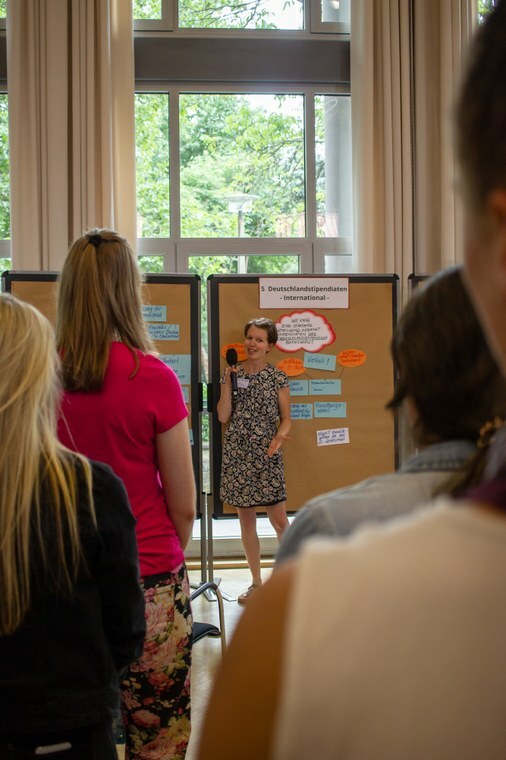 Since 2011, the BMBF regularly invites the actors of the Deutschlandstipendium to the annual event for an exchange between all the universities involved in the scholarship program. 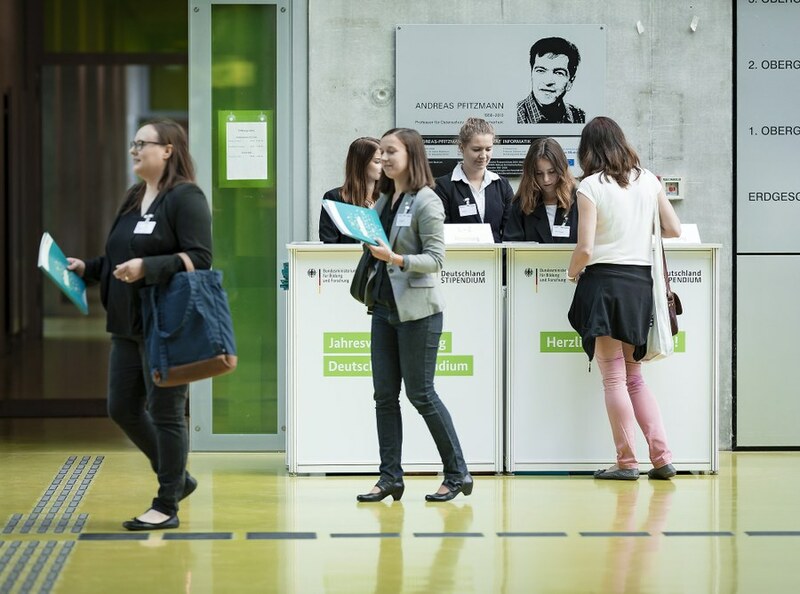 On 18 and 19 June 2018, the TU Dresden had the honor of being the host of the annual event together with the BMBF. 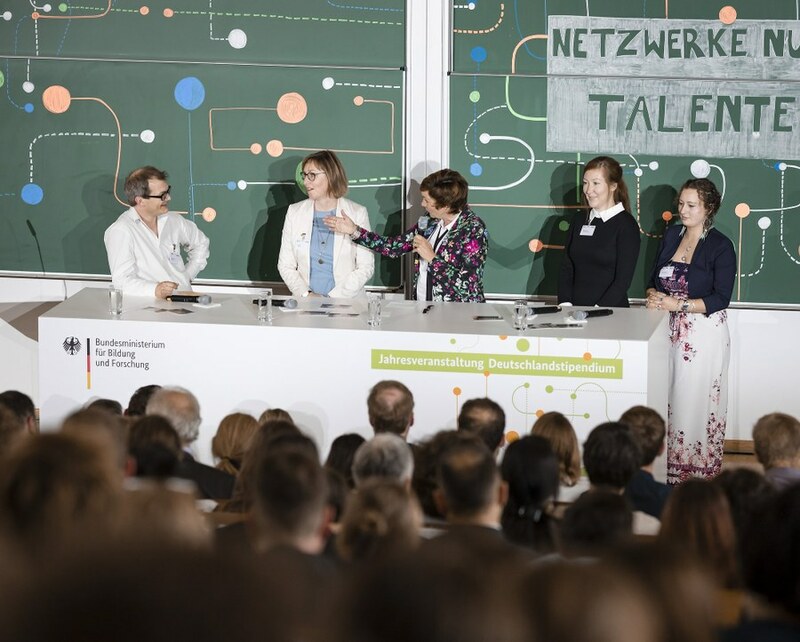 The event was themed "Using networks, discovering talents.". 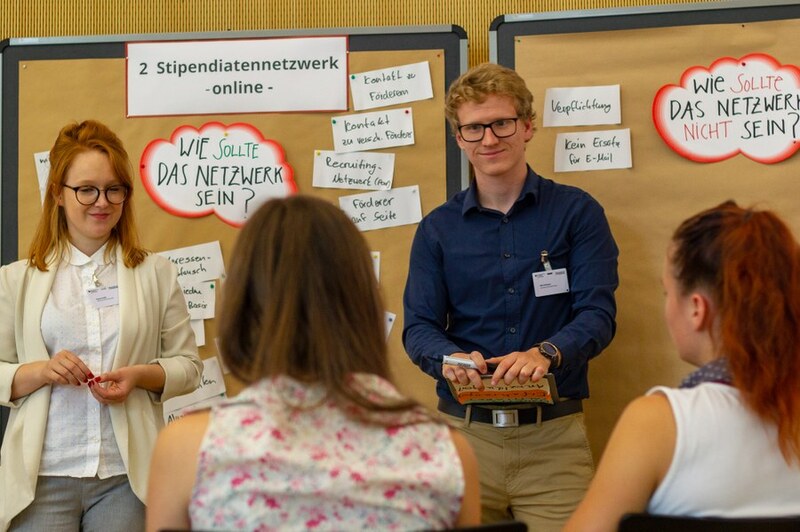 As part of the annual event in 2018, everything revolved around the topic of using and expanding networks. 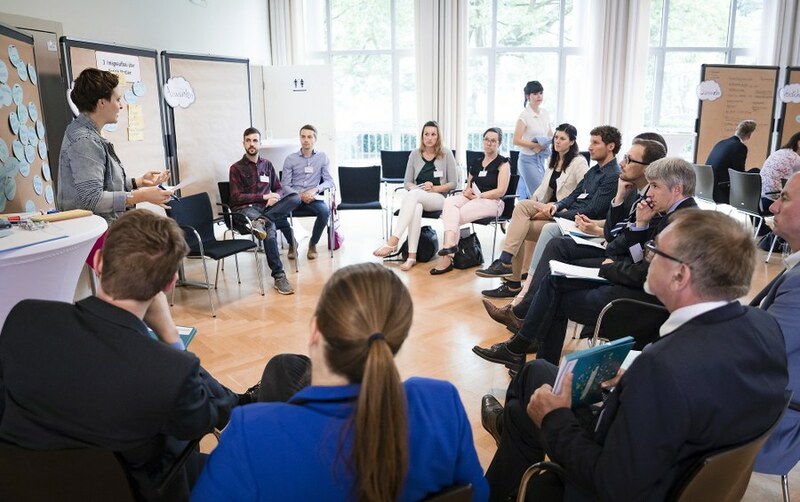 To this end, a network meeting was held for each of the actors involved in the scholarship program: sponsors, scholarship holders and coordinators. 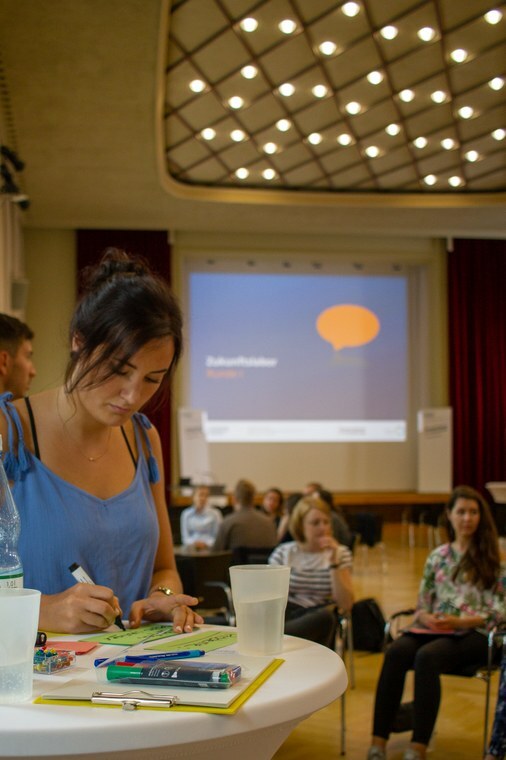 Innovative and open workshop formats such as the Future Lab and Barcamp enabled a creative and fresh gathering at all three meetings. 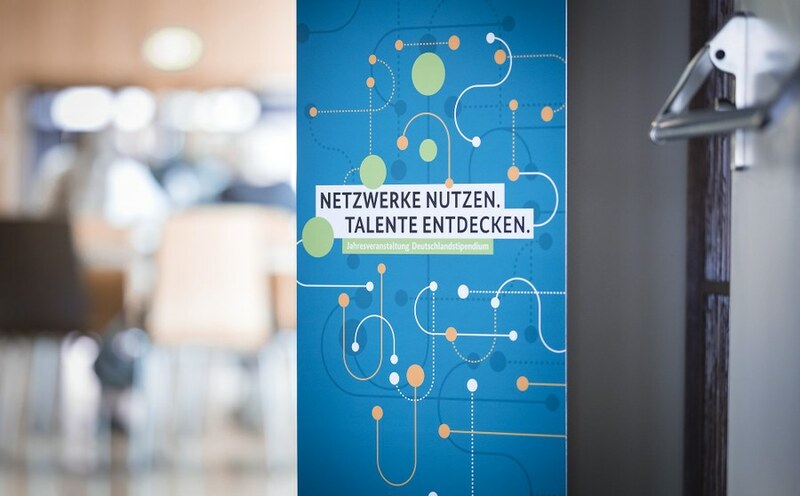 As a result, existing networks have been expanded and plans for extensions and new formats have been forged at a regional and supra-regional level. 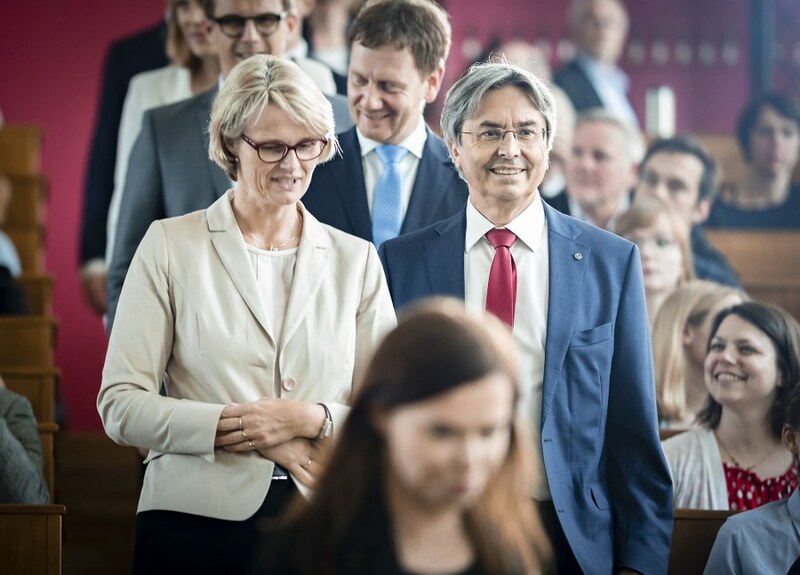 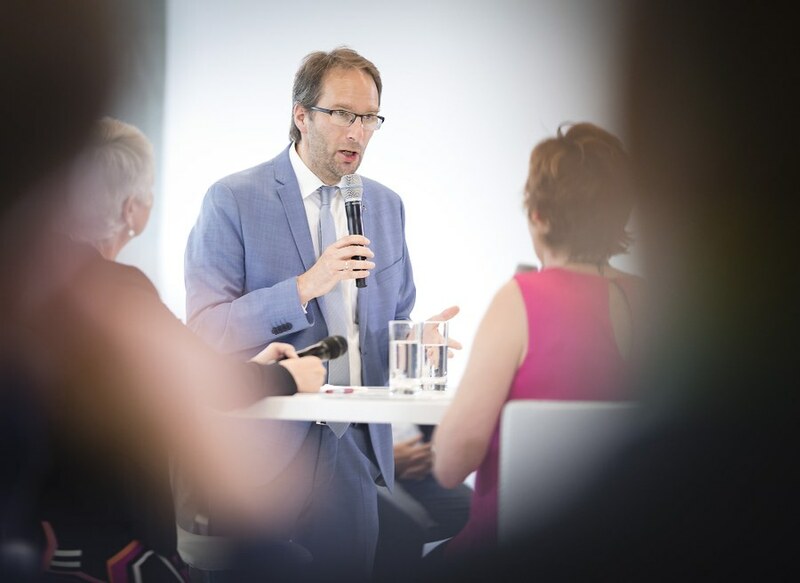 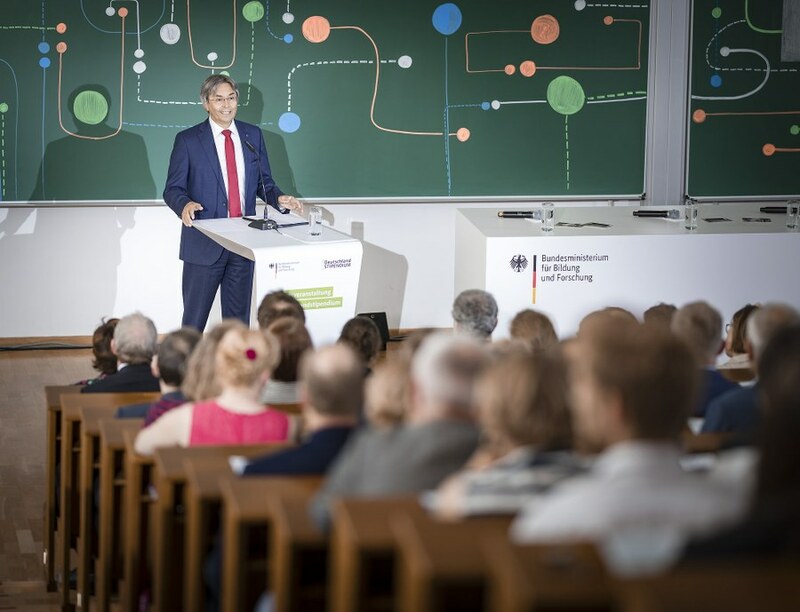 The entire event was rounded off with a plenary session in the Potthof-Bau, attended by around 400 guests, to hear, among other things, the address of Federal Education Minister Anja Karliczek and Prime Minister Michael Kretschmer. 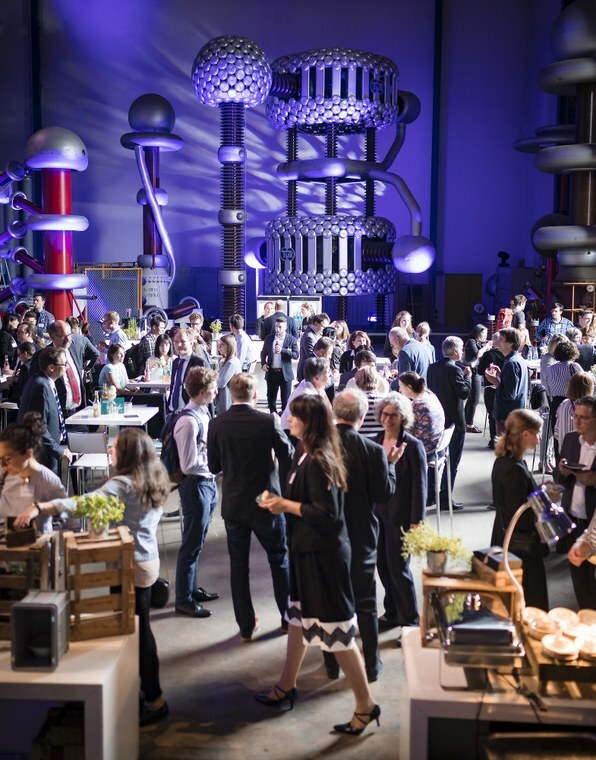 Afterwards, all guests were cordially invited to a culinary electrifying evening in the high-voltage hall on the campus of the TU Dresden.